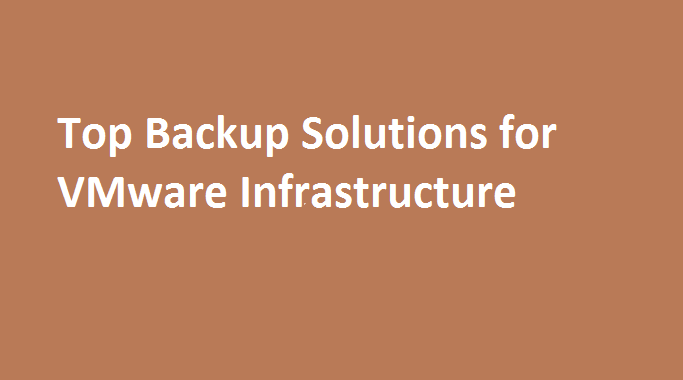 Nakivo is one of the growing solution provider company which provides Backup & Replication solutions for your organizations virtualized infrastructure. Nakivo have more than 1500 resellers across 115 countries. Nakivo Backup & Replication works for top 3 technologies which are VMware vSphere, Microsoft Hyper-V & Amazon AWS. Nakivo Backup solution comes with the very cost-effective solution which benefits the companies to use the Nakivo Backup & Replication for their organization. Nakivo Backup & Replication is easy to use solution which can be managed easily without any hassle. 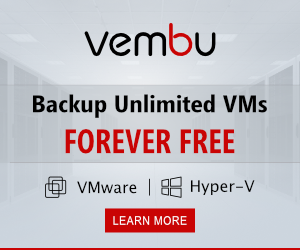 Easy to configure Backup & Easy to restore VM. As multiple technologies are supported in one solution which is very beneficial for the organization to spend only on one solution instead of multiple solutions. NAKIVO offers VM backup, replication, failover, backup to cloud, backup copy, backup size reduction, screenshot verification, and multiple recovery options – all in one convenient web interface. NAKIVO Backup & Replication leverages native change tracking technologies (VMware CBT/Hyper-V RCT) to instantly identify changed data. Only changed blocks are copied to the backup repository. You can save up to 1,000 recovery points for each VM backup, rotating them on a daily, weekly, monthly, and yearly basis. Nakivo supports the installation of Nakivo on the NAS Boxes, By deploying NAKIVO Backup & Replication on a NAS, you create an all-in-one, high-performance VM backup appliance that combines backup software, hardware, storage, and data deduplication in a single device.